clixifix® - Dealing with a Customer Care Crisis. The majority of these 33,040 new homeowners will be overjoyed to receive the keys on handover day and they will step over the threshold over their new home with a great sense of excitement and pride. Unfortunately, as the volume of new home buyers increases, then so too does the relative percentage of potentially disgruntled customers. You will never sell thousands of homes every year and achieve 100% customer satisfaction. The National New Homes Survey, carried out by NHBC in 2014 asks a question specifically regarding issues (defects / snags). Of those 32,137 new homeowners surveyed in 2014, 92% of those had reported problems (snags / defects) to their house builder since moving in. It is the accepted norm that there will be issues, its the poor communication with their homeowners on these reported issues that is a major headache for a lot of companies. In this article, we’ll take a look at how to handle a customer care crisis and provide some suggestions on how to tackle complaints in a way that reflects well on your house building business. Even mildly unhappy homeowners can very quickly become extremely vocal and take to the web to create campaigns to highlight poor service. However ignoring social media altogether is not a good idea. A simple search from your search engine will return numerous discussions and threads regarding poor customer service from house builders. These opinions are published and the public are entitled to air their views whether you join in the debate or not, so it’s far better to be aware of them and be in a position to respond. Having an action plan in place is critical, agree who is going to respond to the negative criticism, have a plan in place to deal with escalated issues, resolve the issue and ensure that you protect your companies’ reputation in doing so. At clixifix, we have advised many of our house-building clients on the value of providing the on-line resources to empower their new homeowners to find the answers they need in real time. If the homeowner can’t find the information, they can create a discussion for their house builder in real time from their portal, and await a response. This approach is much more effective than providing the traditional customer care email which “someone” manages as and when they are received from the Customer Care section on your website, but many fall through the cracks. This is something we discuss with many of our clients. As a Customer Care team be proactive and prepare in advance for a crises. We are all aware that a difficult client is just waiting to pick up the keys to their new home so it’s a good exercise to gather the team for a brainstorming session on what should be done if a customer care situation starts to spiral out of control involving social media and press. You may realise that some of the issues are preventable by simply modifying existing approaches to your Customer Care communication.You can begin to think about possible responses, about best-case/worst-case scenarios, etc. Better now than when under the pressure of an actual crisis.Develop holding statements. These are extremely important. Agree the message and tone in advance ,these holding statements allow your company some breathing space to formulate a specific response to the aggrieved home owner. 2. Identify your Customer care crisis communications team. Who should be involved? A small team of senior management should be identified as your companies Crisis Communications Team. If your in-house PR executive does not have sufficient crisis communications expertise, you may need to to retain an agency or independent consultant with that specialty. 3. Establish Notification and Monitoring Systems. 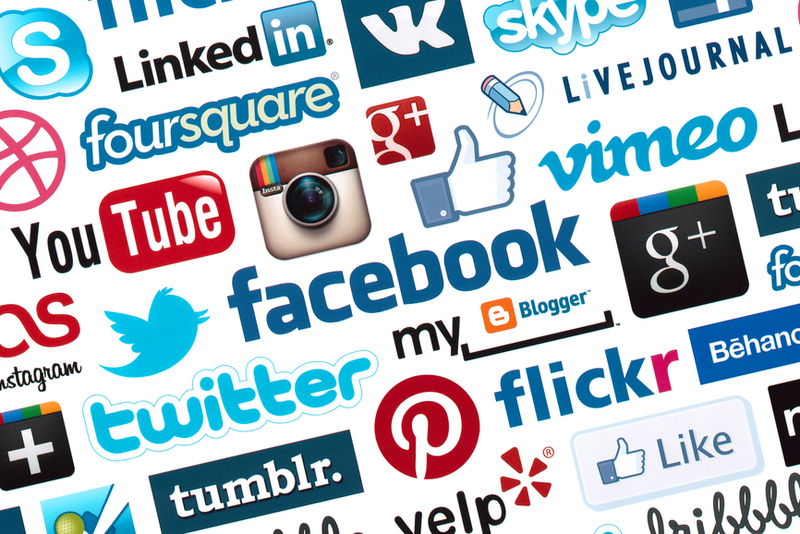 Many smaller house builders have set up social media profiles and then do not monitor them on a regular basis. This approach can cause some real problems, how will you know what’s happening or what people are saying? Your companies social channels can be found on can be found very easily on search engines. This means that people, visit, comment and if not monitored then get no response. Make sure you continue to monitor platforms or close them down and re-direct people to more current ones. 5. Take prickly conversations offline. I recently observed a disgruntled homeowner hijack a thread on LinkedIn to air their disgust at their house builder and the poor service they were experiencing. As the owner of the post, the house builder should have responded to the client on-line and taken the conversation off-line and removed the thread. Make a friendly apology and a promise to try to resolve the issue, give them a contact number and a person’s name for them to call and encourage them to ring you to discuss it in person. In the example above, if you’ve resolved an issue adequately why not proactively follow it up and let followers / connections know that the problem has now been fixed. It’s not always possible or appropriate in all cases but for example if there’s been a common theme in people being unhappy about the quality of a fixture or fitting and you have changed supplier or fixed the problem why not say so? Once the dust has settled again, ask your team the question “What did we learn from this?” A formal analysis of what was done right, what was done wrong, what could be done better next time and how to improve is another must-do activity for any Customer Care Team. clixifix® - 3 simple steps to a better relationship with your new homeowners. clixifix® - Can Principal Contractors and Registered Providers learn from each other on Defects and Repairs? clixifix® - How to ensure your collaborative culture succeeds in your Construction Company. clixifix® - Is your House building Company too busy to improve?